Welcome to our new TMC website and blog. My name is Jeff Turner, the Chief Energizing Officer (not the bunny) of Turner Machine Co. Inc. At TMC our culture means everything to us, and we work hard at it. When the company started in 1995 it was just me and the machines. As much as I loved what I was doing, it was hard to be passionate about machines and weldments. I could work all day at this and never receive a thank you or a “High Five” from them, so I found very little fulfillment in it. When we started hiring and bringing on new staff between 1997 and 2000 I started seeing things differently. It took some evolving, but through this journey I realized that it was the people that I was passionate about, not the machines. I learned through the process that by engaging others and pushing them outside their comfort zone, and then engaging the energy level of those around me, I could challenge them both professionally and personally. I challenge all my employees to grow though several different ways, but the most important tool we use here at TMC is reading. 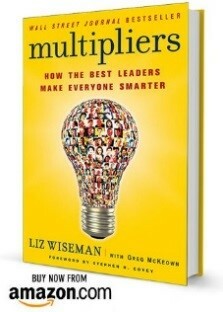 Let me challenge you to read the book Multipliers by Liz Wiseman if you are in a leadership role or think that you would ever be. What I learned is that none of us are exceptional on our own, but when we surround ourselves with other people and begin to invest in them, that is when we become so much greater than we could ever imagine. Now, full circle time, I have a passion again that is hard to describe. 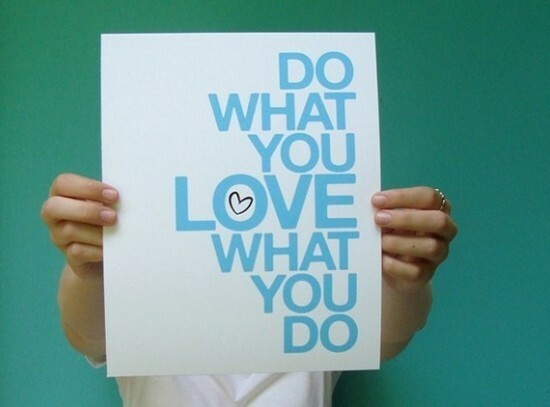 Ask yourself what you are passionate about. Is it your family, your job, the people in your life? Some people search for the answer to this question and never find it. I have found that people feel that just because they are good at something that they should have a passion for it, but we all know that is not always the case. Once you answer that question the next step is to determine what you plan on doing with it. I am a true believer that everyone can find their true passion and make a career out of it. Won’t everyone be jealous of you when you find yours and you fall deeply, madly in love with your work again?